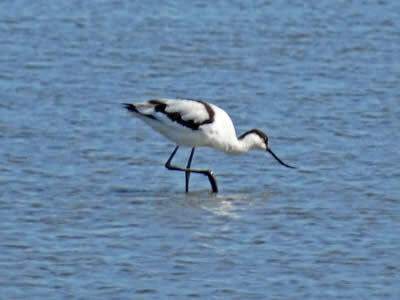 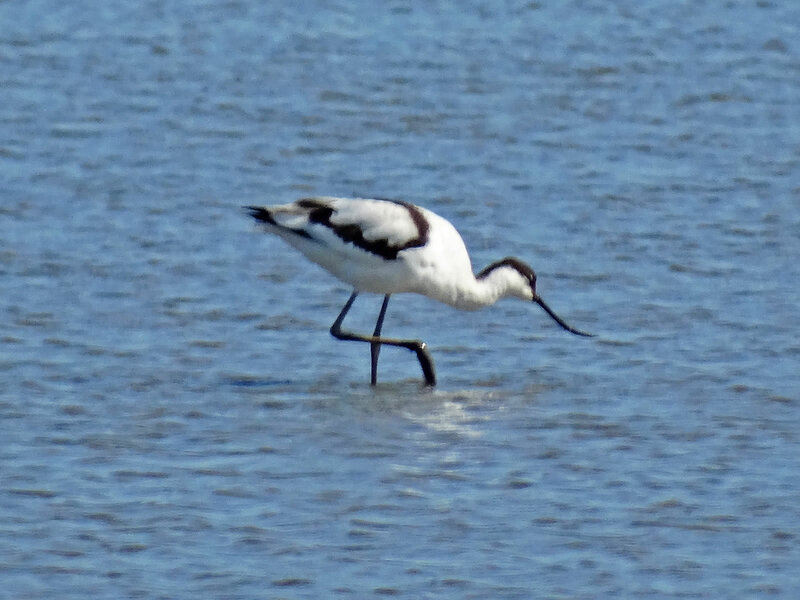 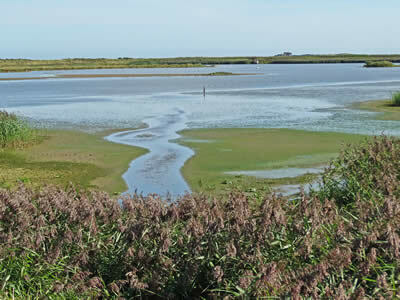 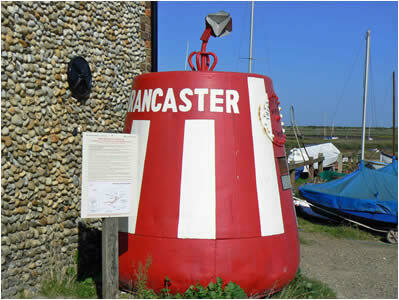 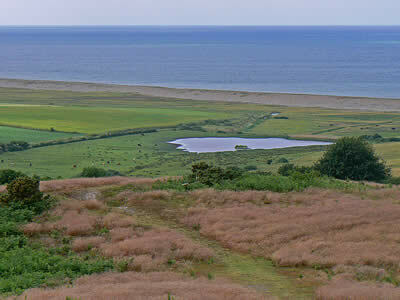 RSPB Titchwell Marsh can be found on the North Norfolk Coast, near the village of Brancaster. 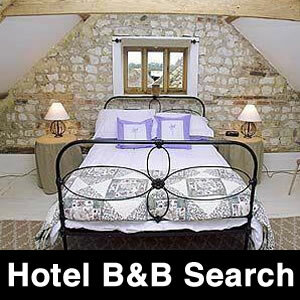 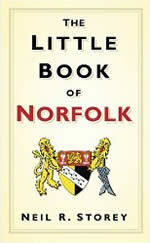 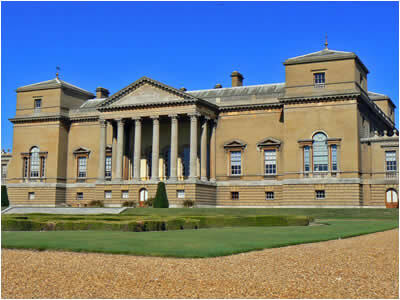 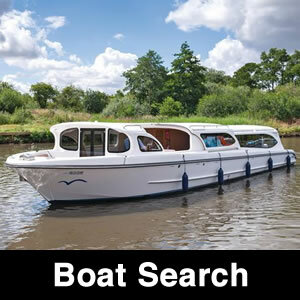 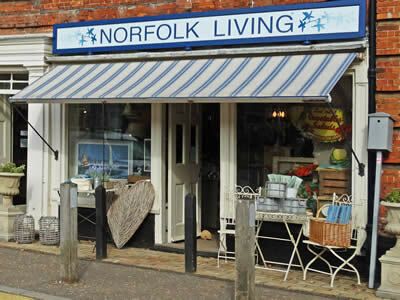 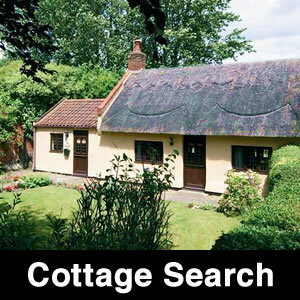 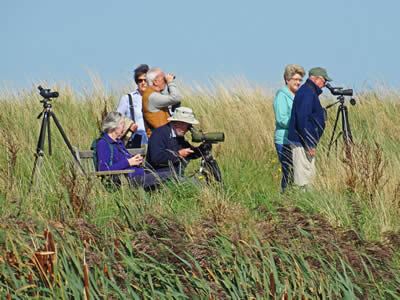 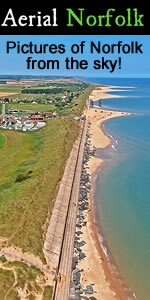 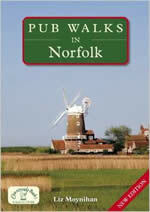 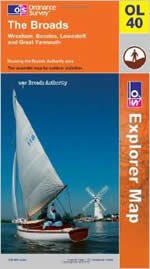 It is one of the best places in Norfolk to observe a wide variety of native and visiting birds. 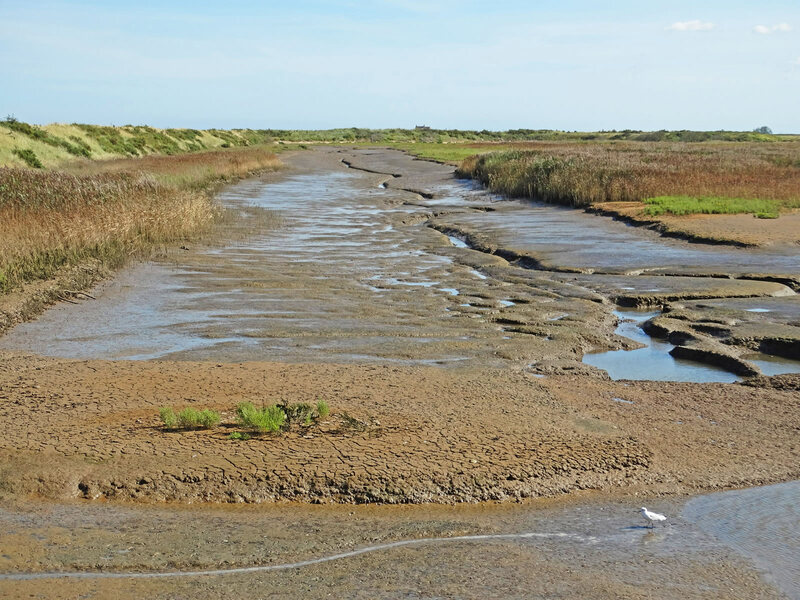 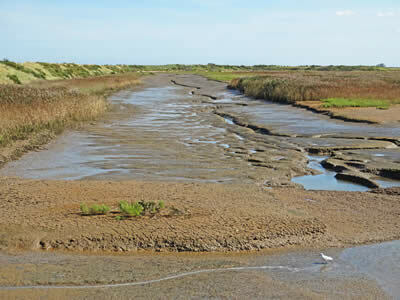 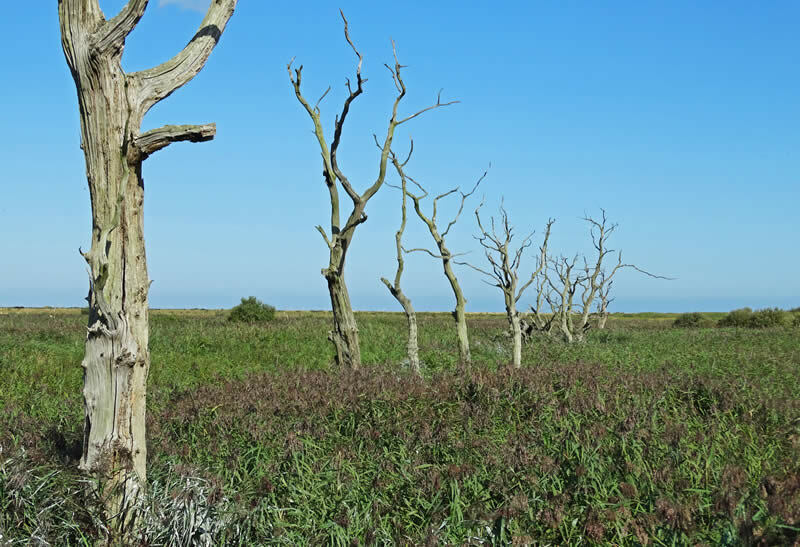 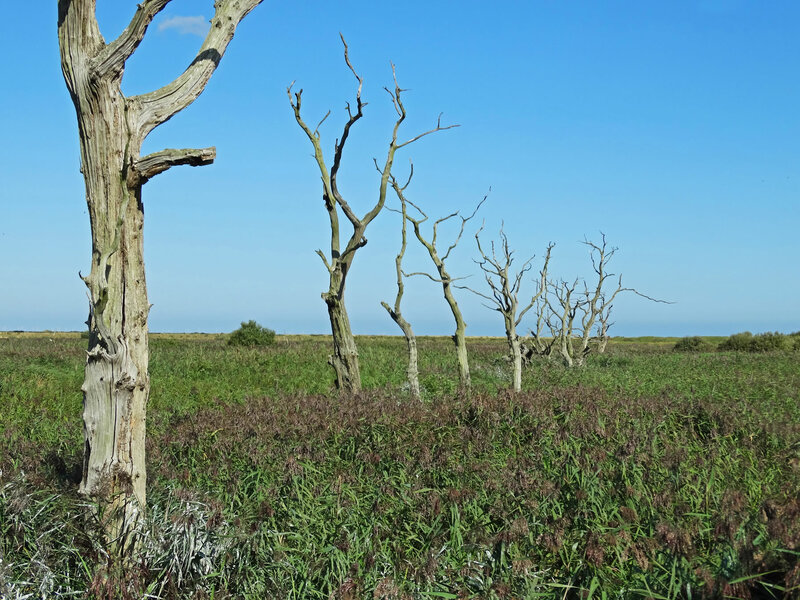 The freshwater and saltwater habitats at Titchwell support a huge variety of wildlife, which needs careful maintenance to keep the two ecosystems apart; no easy task, especially with climate change and coastal erosion. Lots of the birds at Titchwell are visitors to Britain, as they migrate here for the winter from much colder places, such as Siberia, to stay warm and find food. 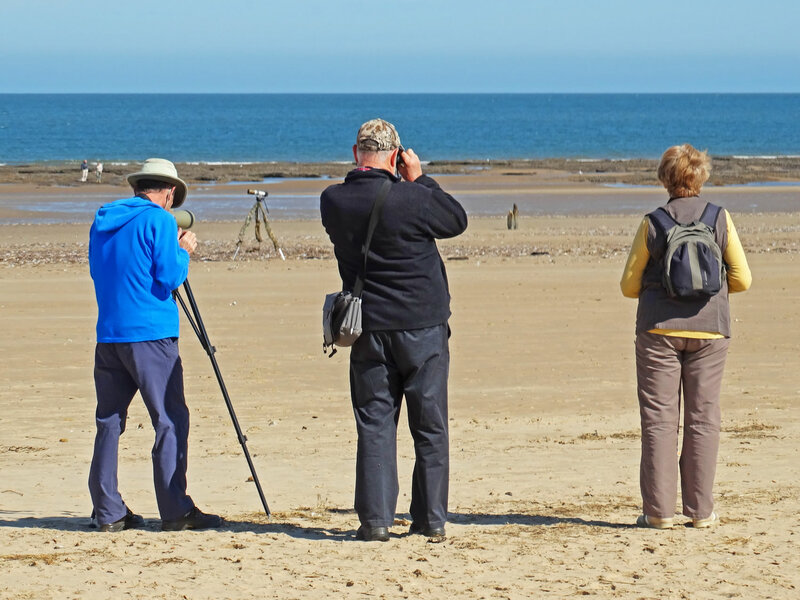 This means the wildlife on view continually changes throughout the year and this makes Titchwell a very popular place for bird watchers to make several, repeated visits during the year. 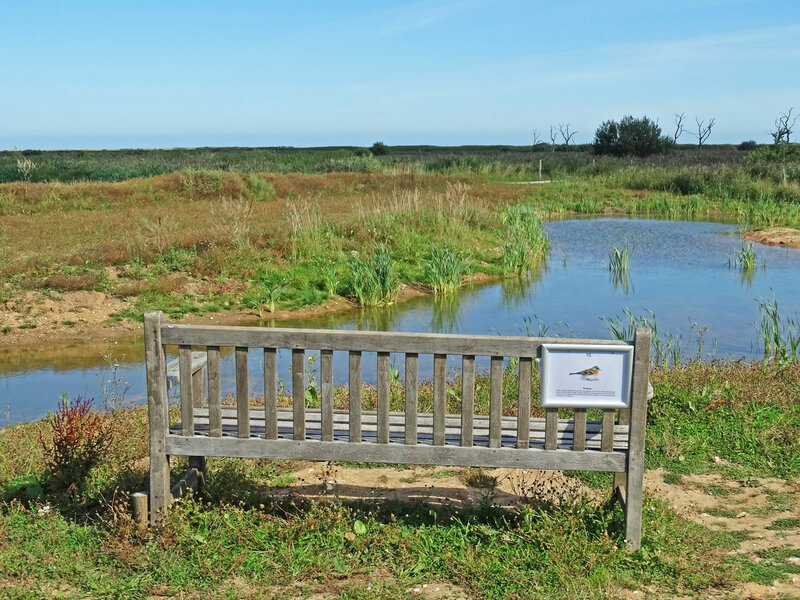 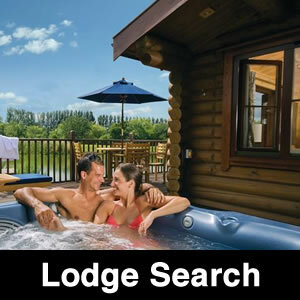 The site is open all year and is located just off the A149 coast road. 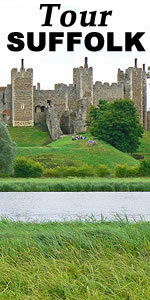 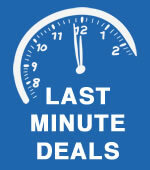 Visitors pay a charge per car (to park) rather than per person for entry. 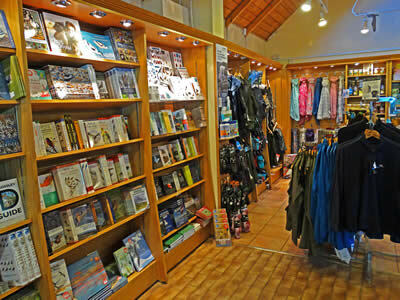 A visitors centre has a well stocked shop, loads of information, plus a cafe next door. 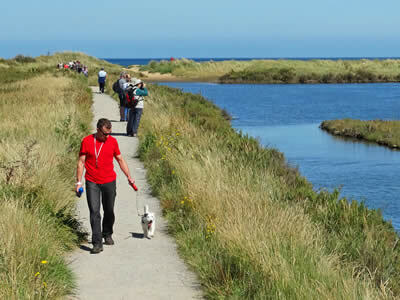 Dogs are allowed along the West Bank path to the beach and it is a great place to bring your dog for a walk (on a lead). 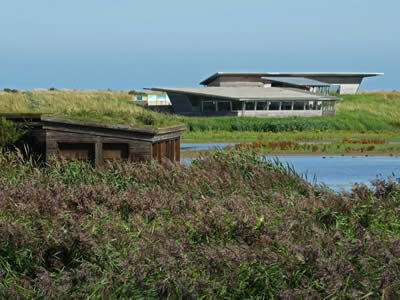 We start our tour of RSPB Titchwell Marsh at the visitor centre. Here you can prepare for your visit by studying the map and visiting the shop to purchase a wide range of products, including binoculars, scopes, books and clothes. There is also an adjacent cafe, where you can enjoy hot and cold drinks and snacks. 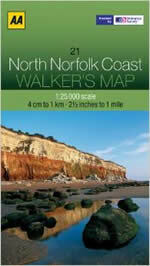 Make sure you pick up a map of the site before you set off on your walk. 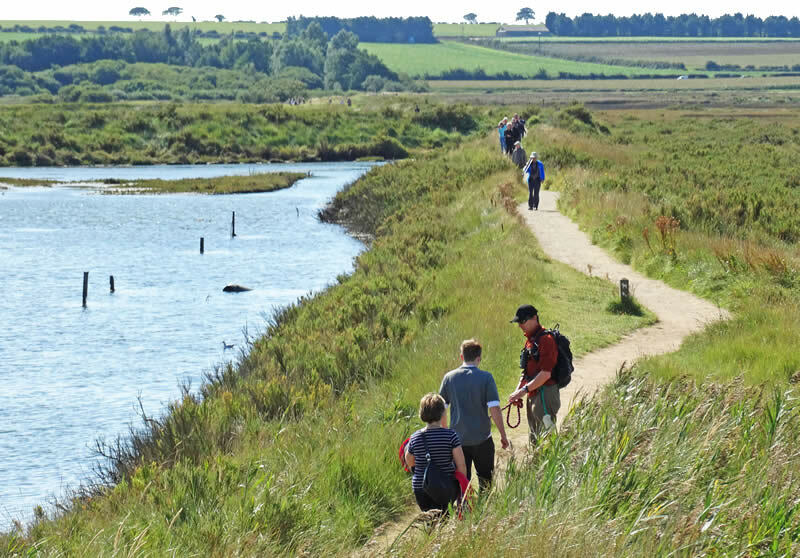 A good place to start exploring (especially for families) is the Fen Trail (yellow on the map). 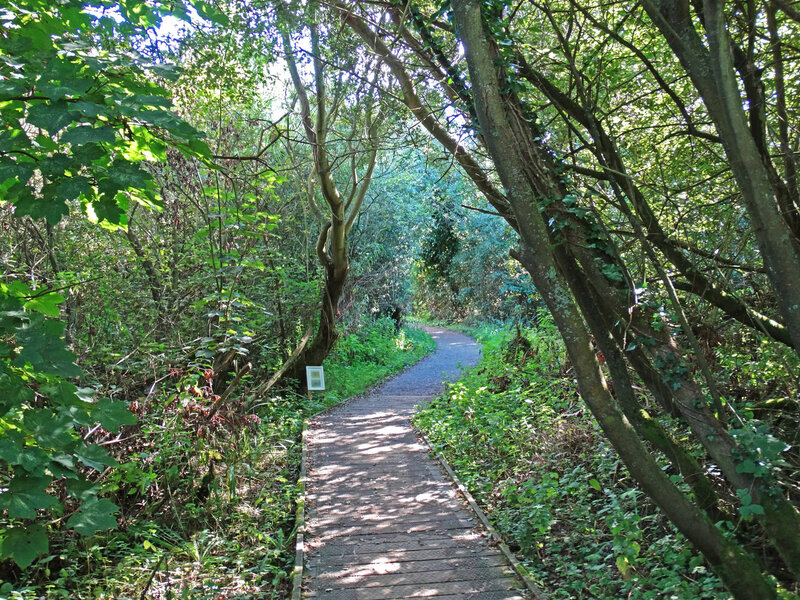 This short trail takes you from the visitor centre, through woodland to a family friendly bird hide. The journey is littered with signs, informing you what you might see, and boxes, that little ones can put their hands inside and guess the contents! Fen Hide is located at the end of the trail and this gives a good view over the reed beds. 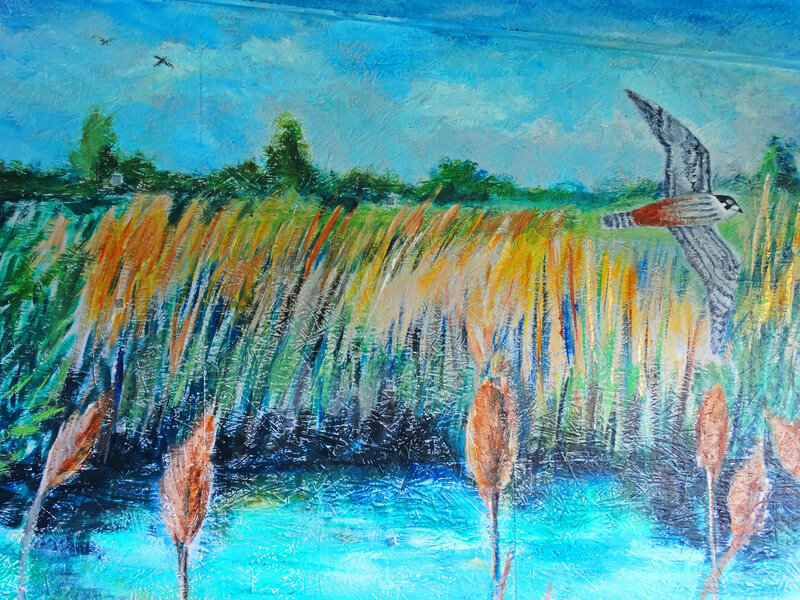 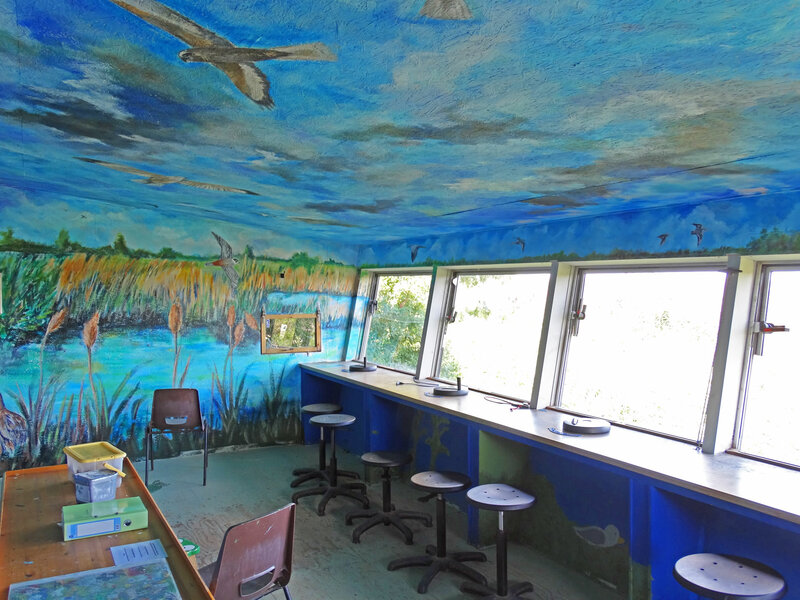 The walls and ceiling are decorated by colourful murals, there are children activity tables and you can open the viewing windows to take a peek over the fen outside. 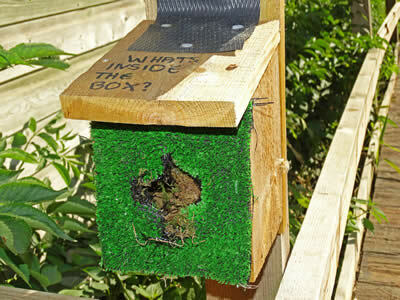 Guess what is inside the box? 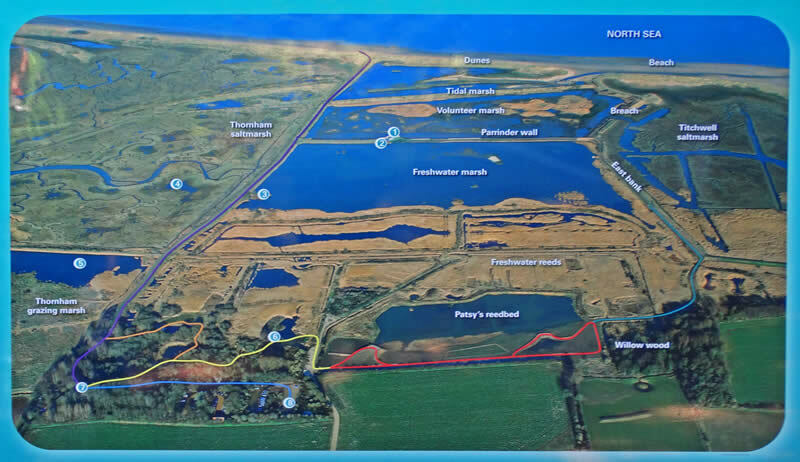 The path continues and becomes the East Trail (red on the map), followed by the Autumn Trail (light blue on the map and only open in Autumn). 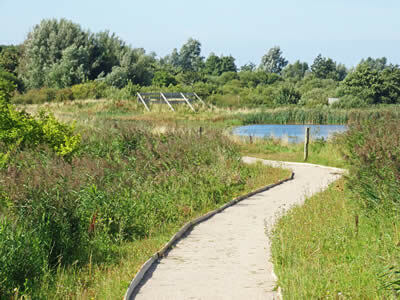 East Trail snakes past Patsy's Reedbed towards Willow Wood and you should look out for orange-tip butterflies in summer, warblers in autumn and teal in winter. 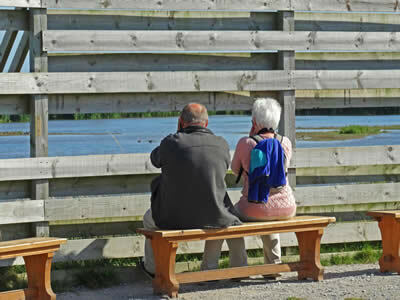 Spring is a good time to see the banks filled with colourful flowers. 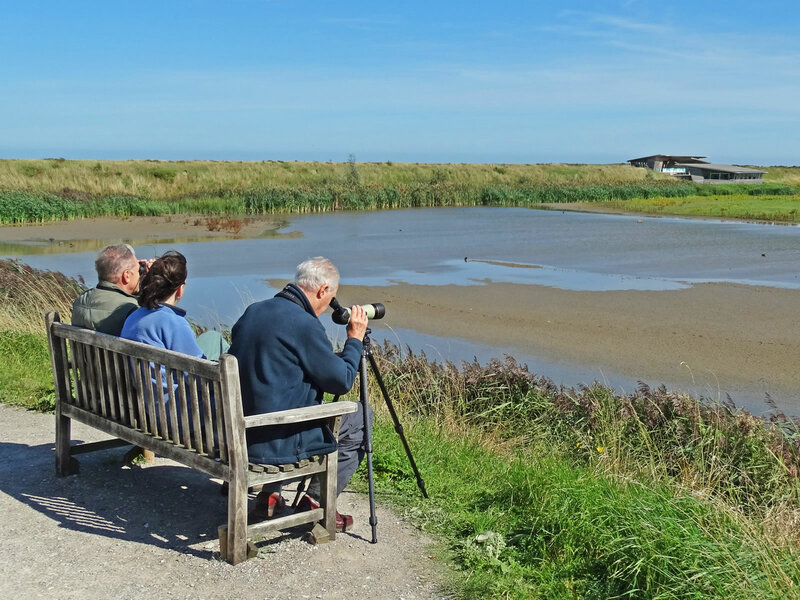 The Autumn Trail (only open August to October) gets you up close to lots of migrating birds and you get the best views in the morning, when the sun is behind you. 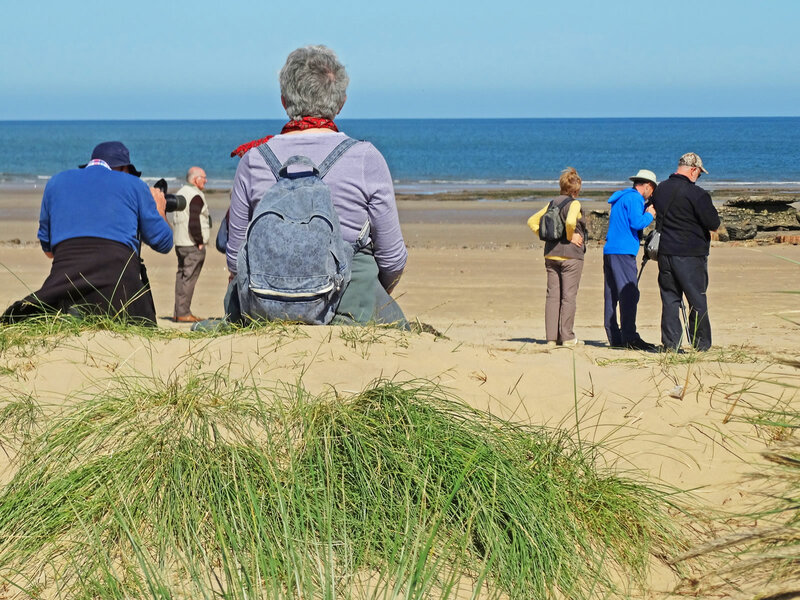 The West Bank path is the main trail at Titchwell, a one kilometre length path taking bird watchers and walkers from the visitors centre to the beach. 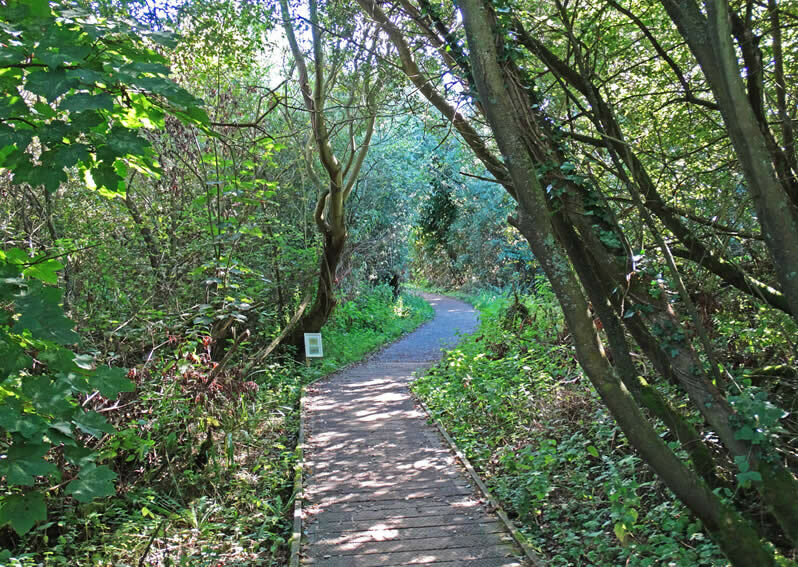 The path takes you on a journey through two main areas, a freshwater lagoon and a seawater marsh, both completely separate. 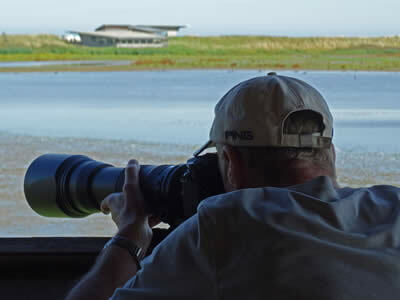 Along the way are 2 hides that give visitors the chance to view the wildlife up close. 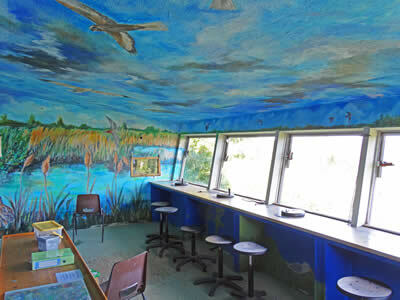 Parrinder Hide was completed in 2010 and is a state-of-the-art bird hide, sitting on top of a sea wall. The South Hide gives fantastic views over the freshwater lagoon, while the North Hide gives views over the salt-marsh, home to oyster catchers and redshanks. 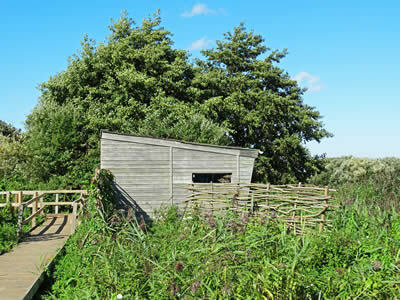 Island Hide is just off the main path and overlooks the freshwater lagoon. 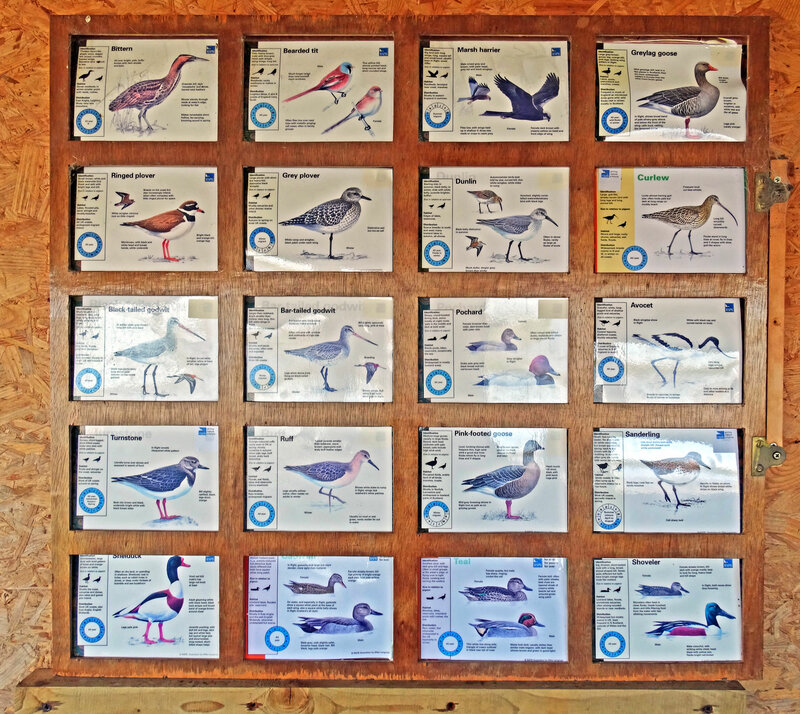 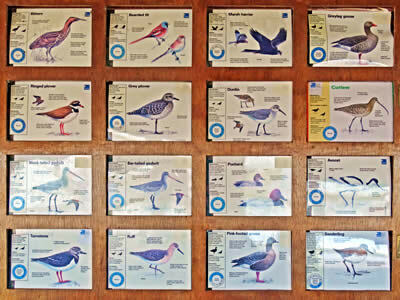 Can you identify this bird from the chart on the left? 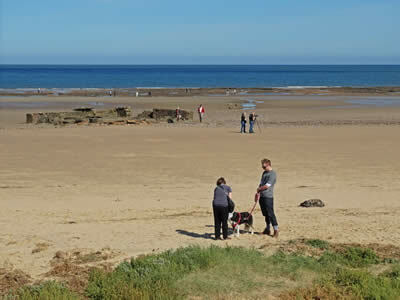 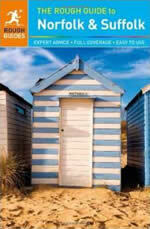 Approximately one kilometre from the Visitors Centre, West Bank brings walkers to the lovely sandy beach. 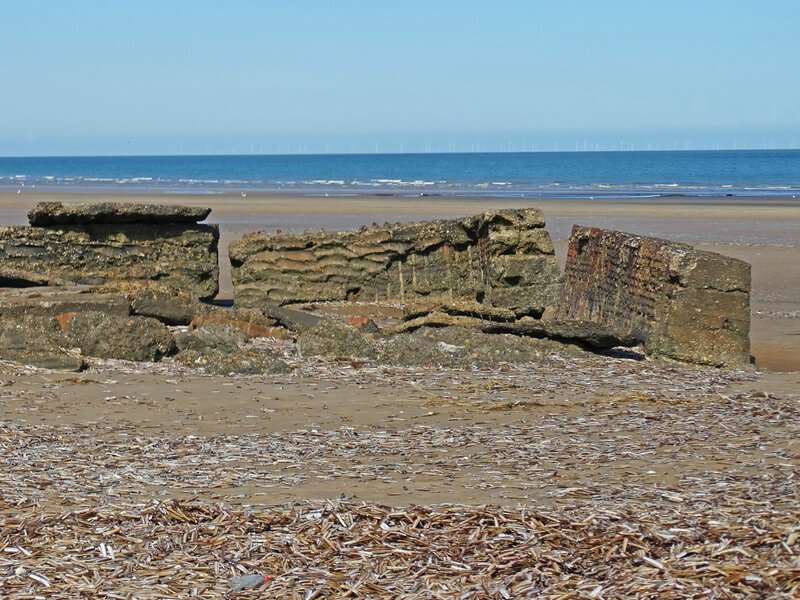 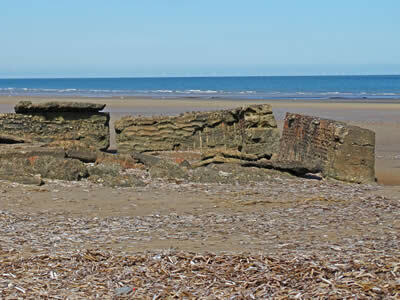 You can see the remains of a WW2 structure on the beach, this was from a time when Titchwell was a tank firing range and the army would use the marsh for target practice! 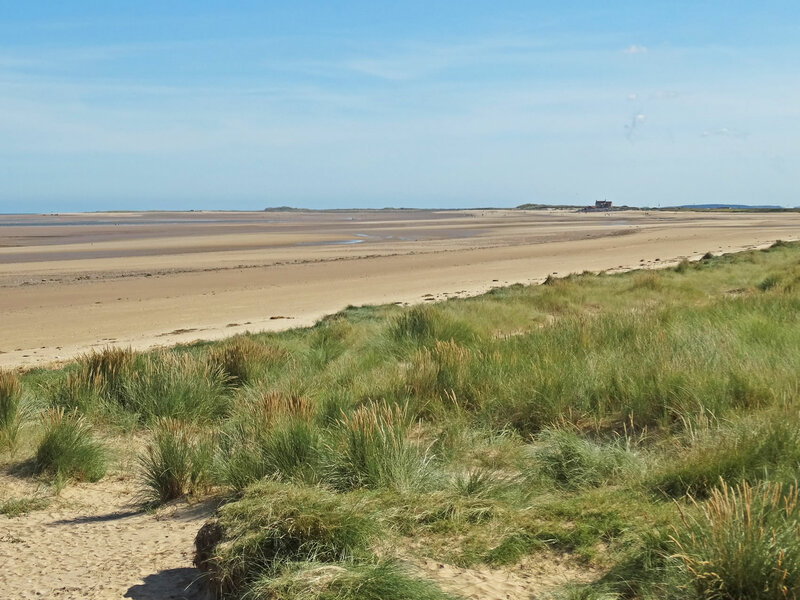 Today, the beach is a lovely open, sandy place to spot seabirds, walk your dog or simply stroll along this beautiful stretch of coast. Wear comfortable shoes and bring a pair of binoculars with you! 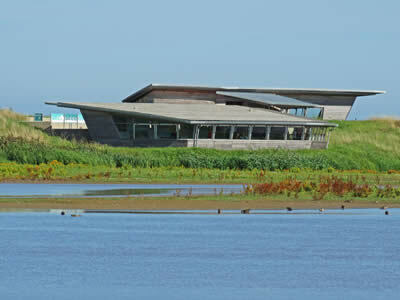 Plan your visit in the Visitors Centre and purchase any equipment you may need. 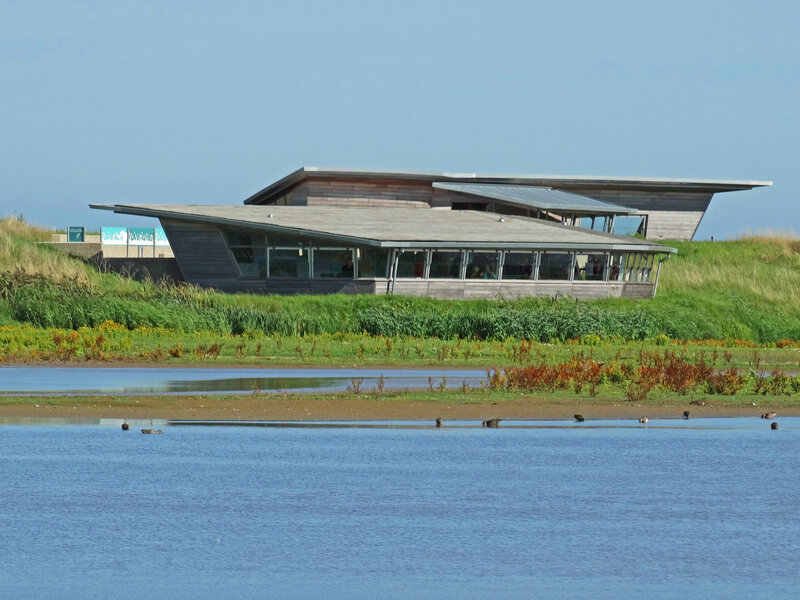 Visit Fen Hide, particularly if you have children as there is children's activities located in the hide. 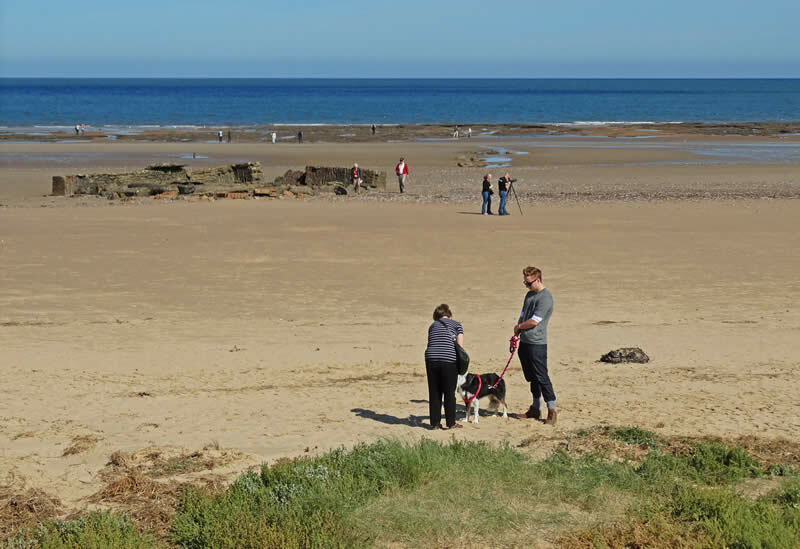 Take a walk along West Bank to the beach (about one kilometre). 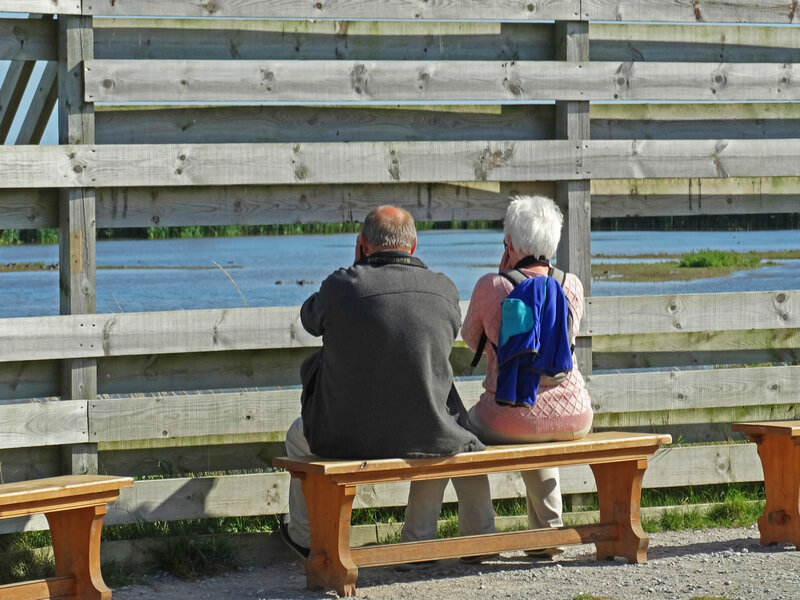 Enjoy the view over the marsh from either Island Hide or Parrinder Hide (or both). 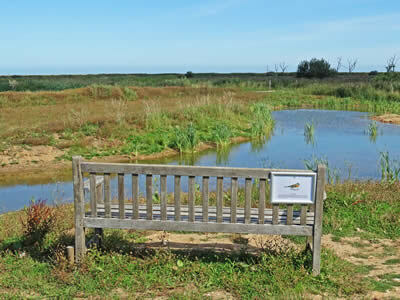 Spot wildlife form anywhere along the paths, in the hides or from the numerous benches along the way. 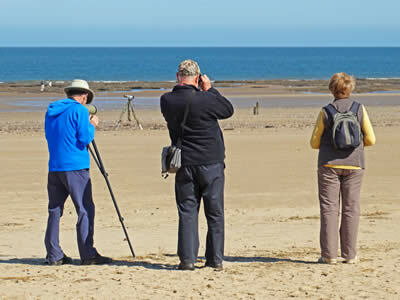 Explore the beach and spot the sea birds. 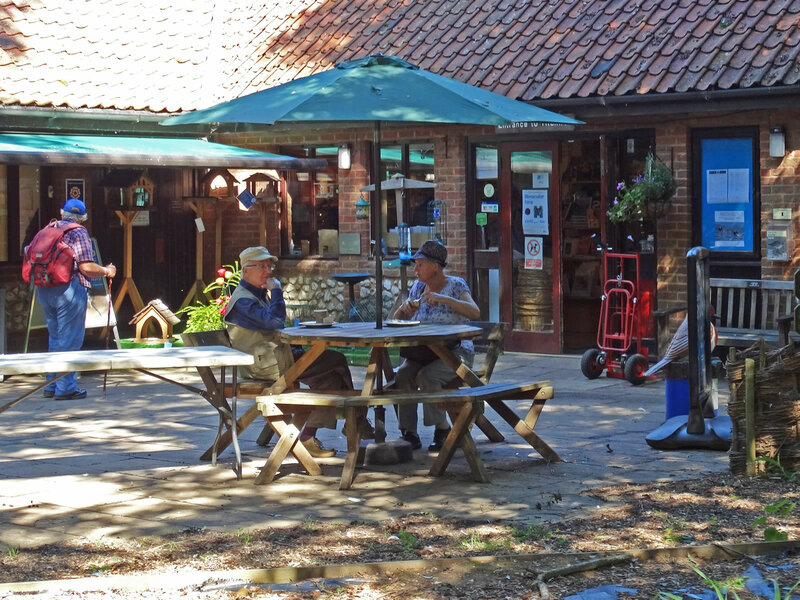 After your visit, return to the visitors centre for a well earned refreshment in the cafe. 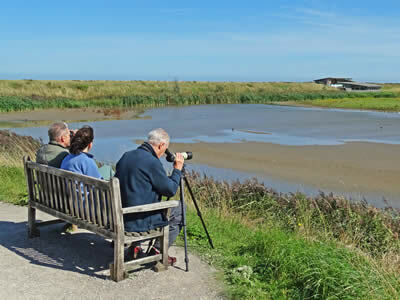 RSPB Titchwell Marsh is an amazing place to get some fresh air and spot wildlife, right at the heart of the beautiful Norfolk Norfolk Coast. You do not need to be a professional bird spotter to enjoy your visit, as the marsh is aimed at both experts and novices alike. 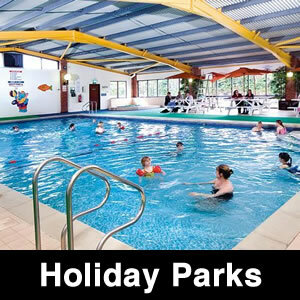 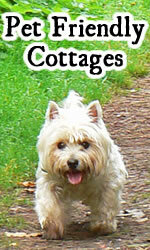 There are things to do aimed at families, plus dogs are allowed on parts of the site. 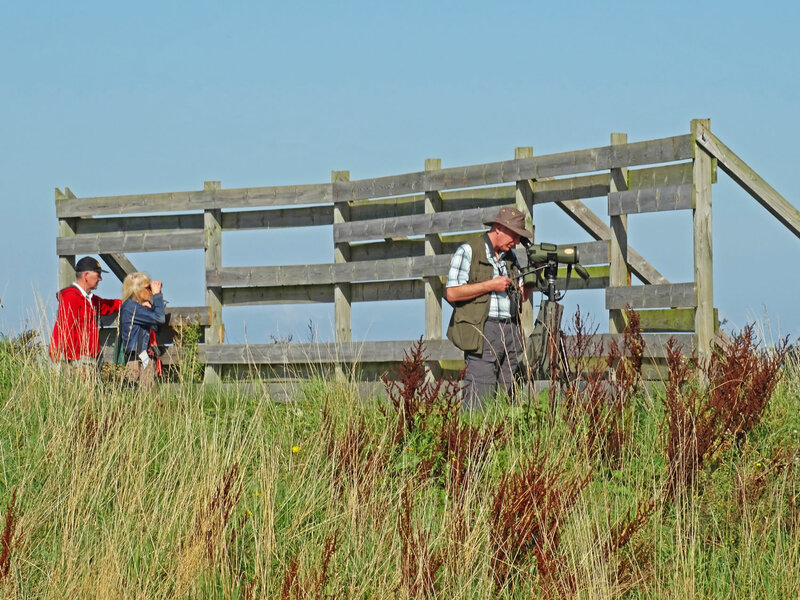 A great day out!